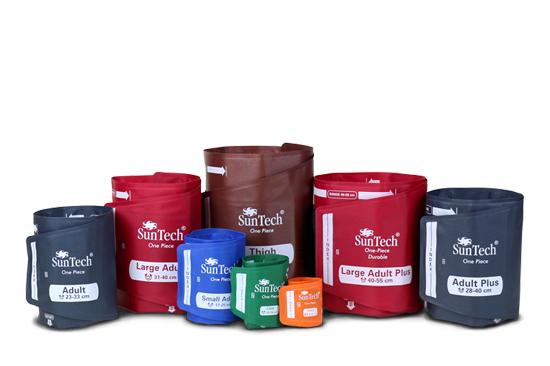 we not only know what BP is – we know what it isn’t. 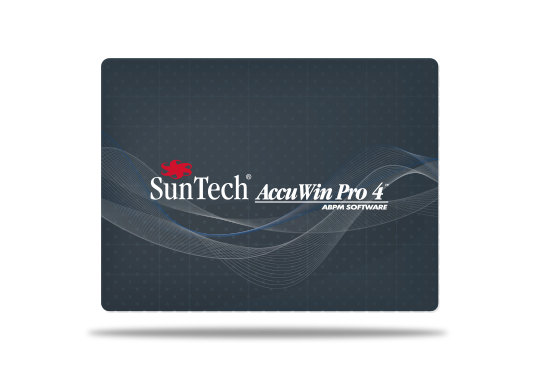 When quality, accuracy and trust matter most, we are here for you. It’s our legacy. 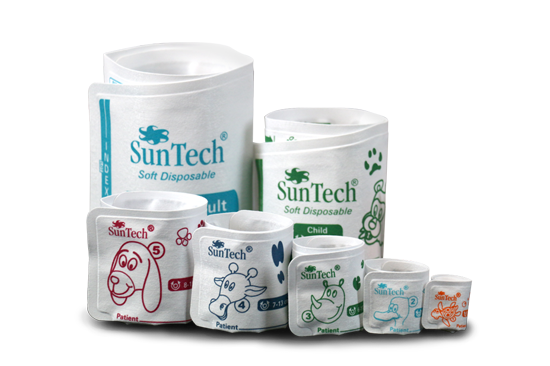 It’s SunTech Medical. 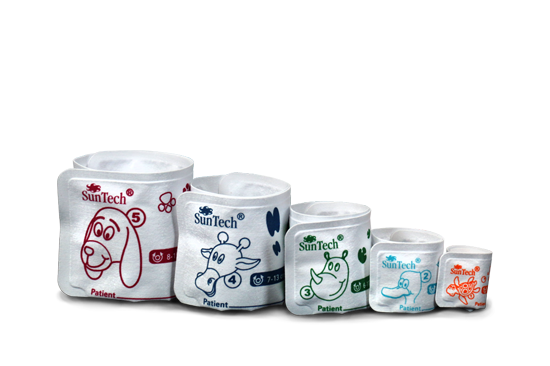 It’s the Difference in Clinical Grade. 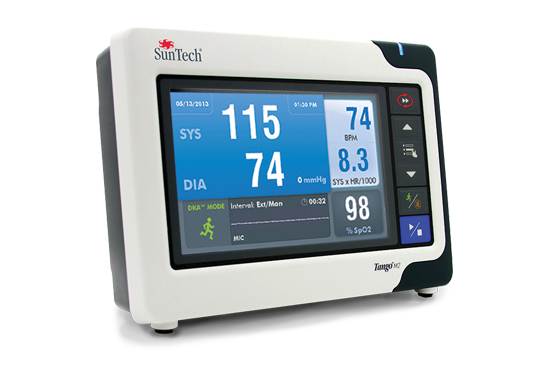 When the complete picture is what you need, our 24-hour ambulatory blood pressure monitoring devices don’t miss a step – providing you with a comprehensive look at your complete BP profile. In this case, a picture really is worth a 1000 words! 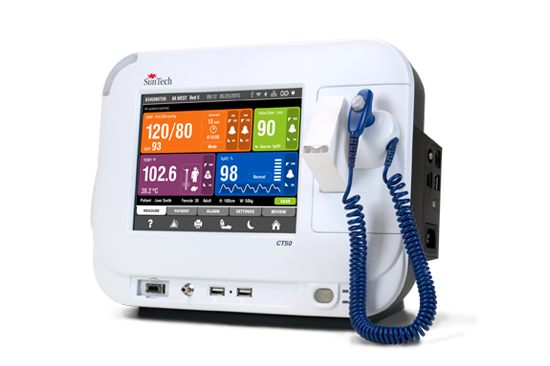 Take advantage of our clinical-grade BP devices, designed to be easily incorporated into your clinical workflow. 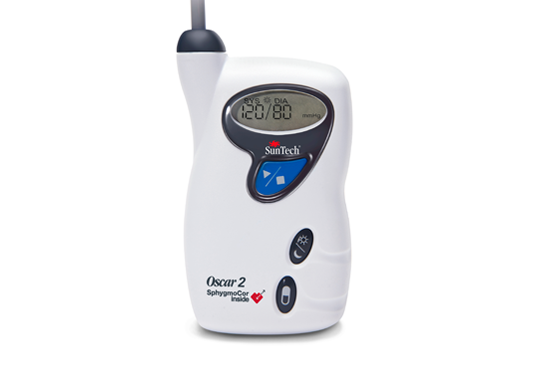 Simply measure BP or use one of the other parameters that allow you to collect vital signs information such as temperature and SpO2, when needed. 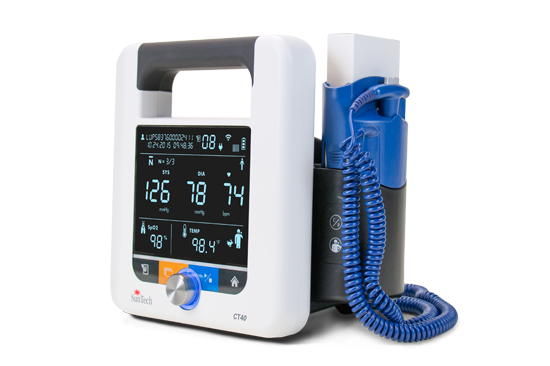 With these devices, you will get from A to BP - every time! 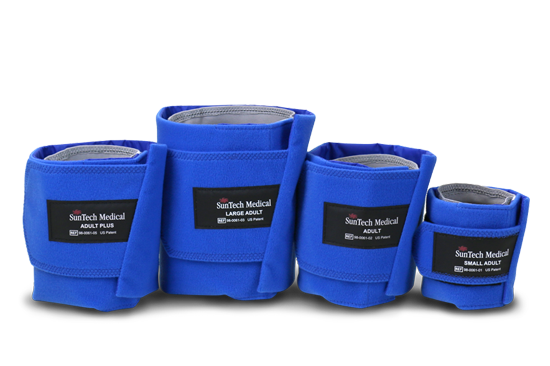 We understand that all patients are not created equal – and neither are all Blood Pressure Cuffs! 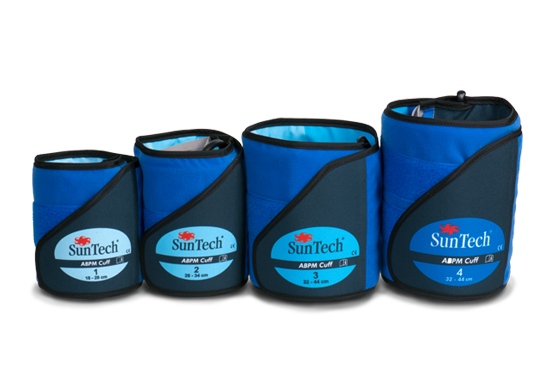 Our full- line of clinical-grade BP cuffs measure up – giving you options including disposable, reusable and durable. 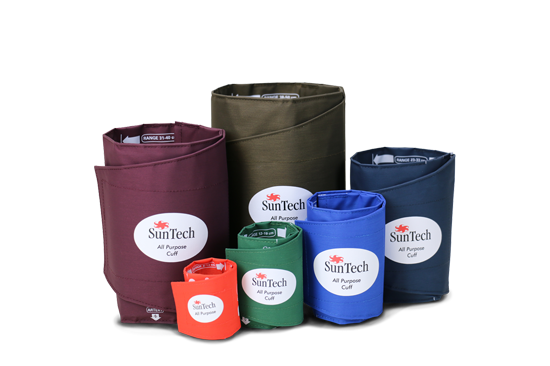 No matter what BP cuffs you need, we’ve got you covered. 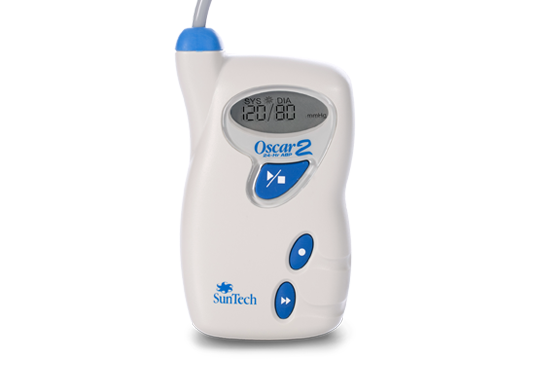 Focus on your patient’s safety and well-being – and we’ll handle the rest. 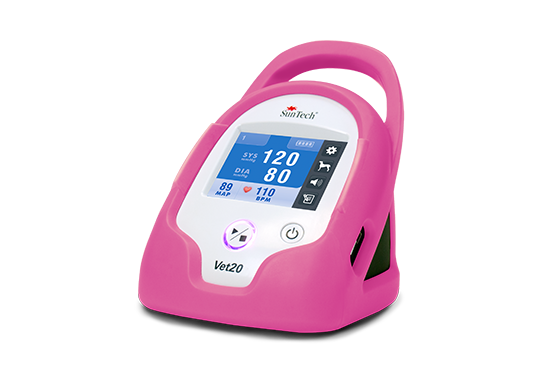 Our automated stress BP monitors provide accurate, reliable BP measurements, relieving you of the stress of taking manual BP during testing! 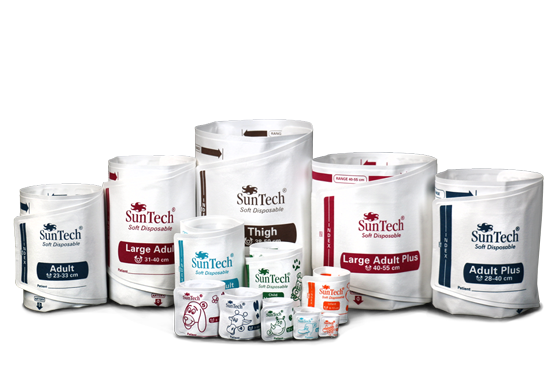 Looking for SunTech Legacy Stress BP Products? 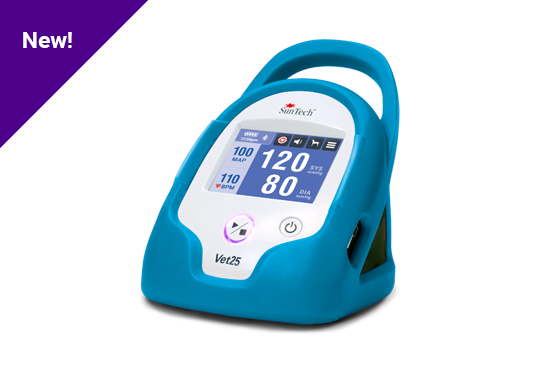 If most of your patients tend to be furry and have four legs, then you will benefit from reliable BP products - created specifically with both you and your patients in mind. 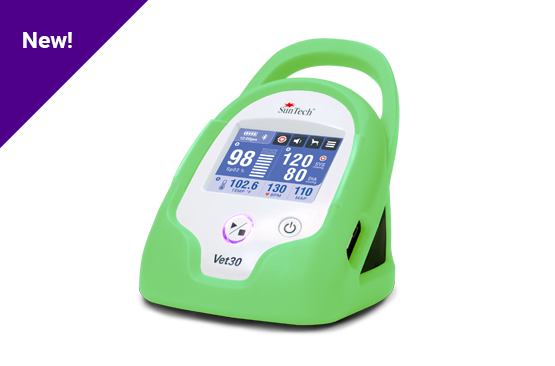 Our Vet BP monitor utilizes an animal-specific algorithm in combination with our patented, motion-tolerant technology – and our full-line of Vet BP cuffs have you covered with no gel or shaving required! 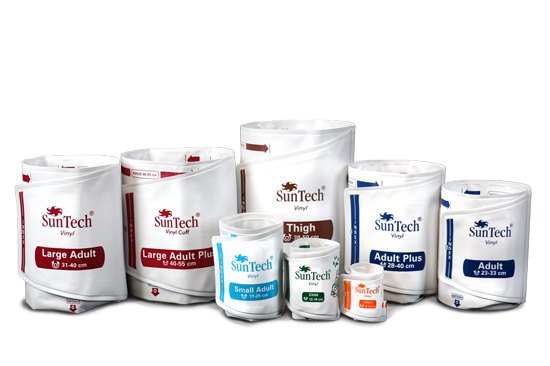 All of this and more makes our Vet BP products the ideal solution for pets and vets!